Friends – we are on the ballet for 93.7 FM WSTW’s Homey Awards. Please take a moment and vote for the band here. The Homey Awards celebrate outstanding achievements in local, original music from the past year,. 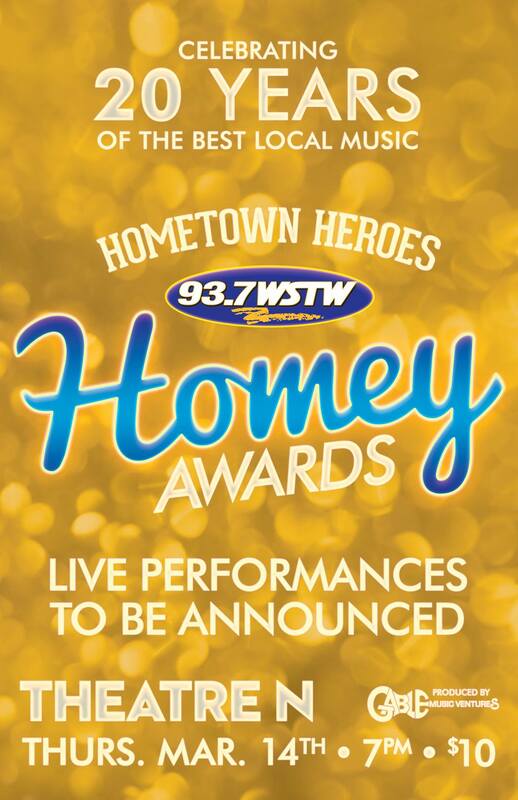 Hometown Heroes will present the 13th annual Homey Awards on Thursday, March 14 at Theatre N in Wilmington.